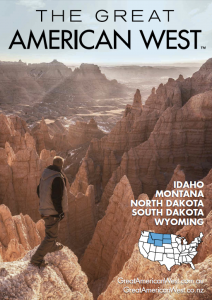 Visitors to Bismarck-Mandan, North Dakota, are encouraged to Pack Higher Expectations – and when you’re here, you’ll understand why. Our area is rich with history, both in the great outdoors and indoors. Experience the state’s early days at Fort Abraham Lincoln State Park overlooking the Missouri River Valley near Mandan, where Gen. George Armstrong Custer and the 7th Cavalry rode to their legendary battle at the Little Bighorn. 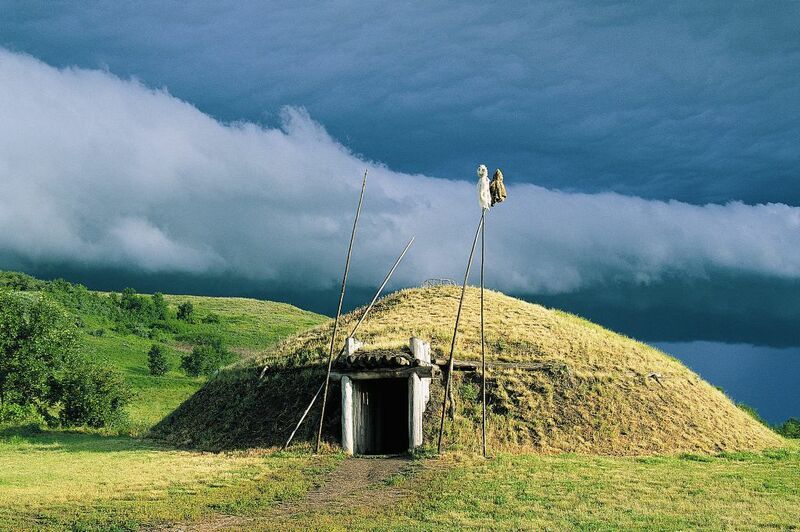 At the nearby On-A-Slant Indian Village, you’ll experience the prairie lifestyle of the Mandan Indians that lived there around 1575-1781, when you step inside a reconstructed earthlodge. The Lewis and Clark Trail takes visitors to the still-unspoiled landscape first witnessed by the famous explorers from 1804-06 on their Corps of Discovery. The trail will lead you 38 miles north of Bismarck to Washburn, which homes the Lewis & Clark Interpretive Center and Fort Mandan, the expedition’s wintering post of 1804-05. 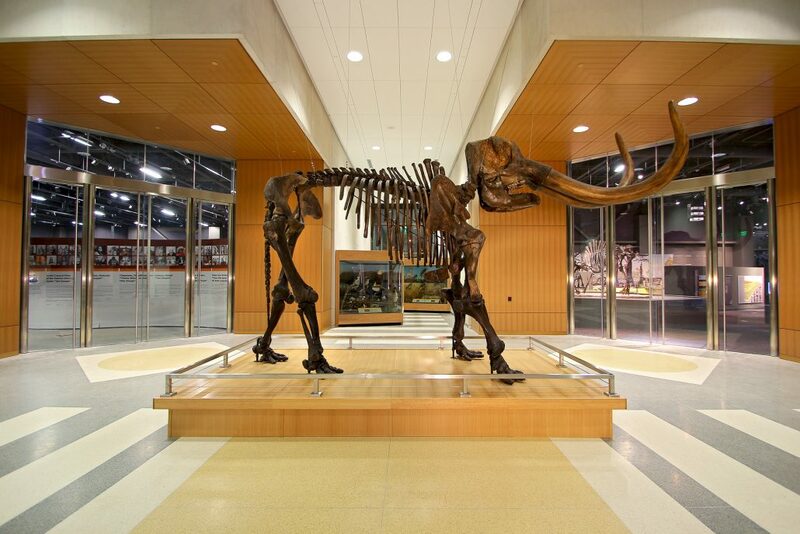 Our new $52 million expanded State Museum at the N.D. Heritage Center includes interactive galleries that takes guests on a trip through time. You’ll relive when dinosaurs roamed the Great Plains. 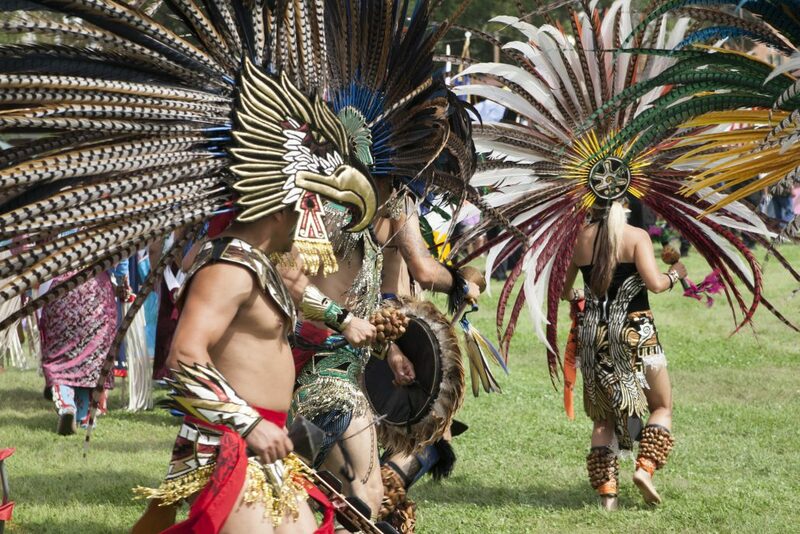 You’ll experience life on the prairie for the state’s early settlers, and discover ancient Indian artifacts and other historical items. The museum also details our state’s ongoing role as one of the United States’ leading agricultural producers, and our increasing development of energy sources, including oil, gas, coal and wind power. There’s much more to see here than our vibrant history. Bismarck-Mandan is home to seven golf courses, including the nationally recognized Hawktree Golf Course. Cruise the majestic Missouri River on our Lewis & Clark Riverboat or view some native North American habitat at the Dakota Zoo. 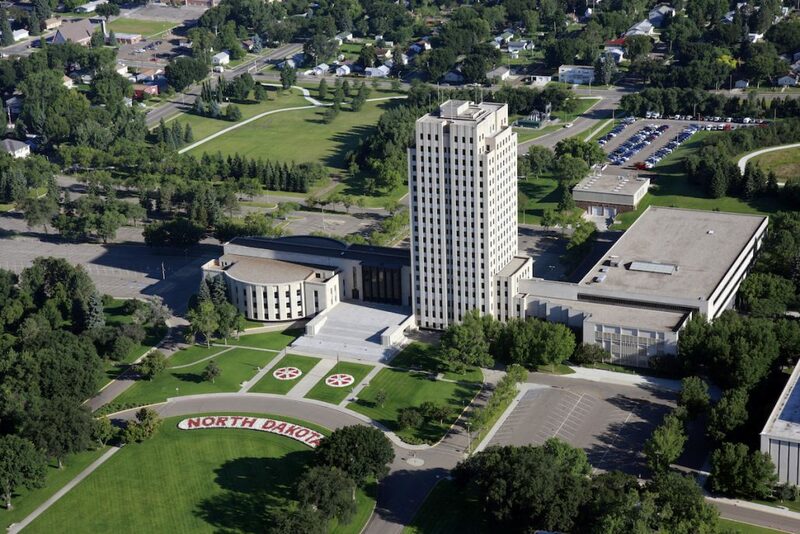 Visit Bismarck’s historic Cathedral District, with homes on the National Registry of Historic Places. Shop at quaint & unique boutiques & stores in Bismarck and Mandan. Hungry? Sample amazing ethnic foods from North Dakota’s early days. You’ll find varieties of Indian tacos and buffalo dishes – or feast on local wild game such as duck, goose, venison and pheasant. Enjoy salmon, walleye, northern pike and bass caught in one of the many local freshwater lakes or rivers in the Bismarck-Mandan area. 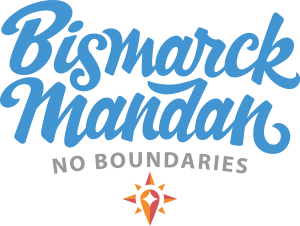 Bismarck-Mandan has more than 3,500 sleeping rooms within 15 minutes of the Bismarck Airport, which is serviced by American, Delta, United, Frontier and Allegiant Air. All hotels offer free Internet service. We look forward to your visit. Pack Higher Expectations. You’ll be glad you did.